FK talk to Zolton from the team behind Lost at E Minor, about new Aussie based website The Colour. Tell us about the concept behind The Colour? 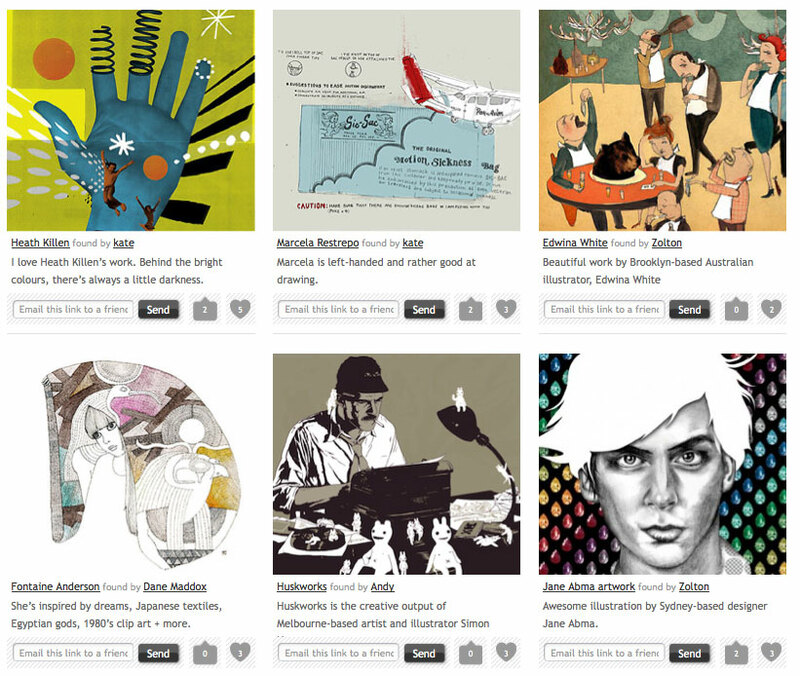 The Colour is a showcase for all that superlative Australian creative talent out there! We feature the best of Australian culture through beautiful images, with all the content submitted by our readers, who are able to use the site to prop their own work, or the work of a fellow Aussie they admire. What was the motivation to developing The Colour? We’ve been propping Aussie artists for years now on our other site, Lost At E Minor, and having seen so much inspiring work, as well as fielded numerous submissions from Aussies over the years, we decided that there was a need for a site like this that showcased only Australian work and enabled readers to determine what was worthy of the attention the content on the site receives. Each post on The Colour links off to the featured person’s website, so it helps support and grow the local creative space. How long has it been live and how has the reaction been so far? It’s been live for just a few weeks now, but we’re already getting submissions daily, which has been encouraging. The reaction all round has been very supportive and we’re confident that The Colour will grow quite quickly. Why have you targeted Aussie culture and not worldwide? Lost At E Minor, while being very Australian-centric, does not exclusively feature Aussie content. There’s so much great work coming out of Australia that a solely site dedicated to promoting it is long overdue. We know Aussie culture well, so we’ve put our hands up to take it on. Who can be a part of The Colour and what are the guidelines in being involved? Anyone can be a part of it: artists, musicians, designers, photographers, fashion labels, or anyone who has seen something that has inspired them. 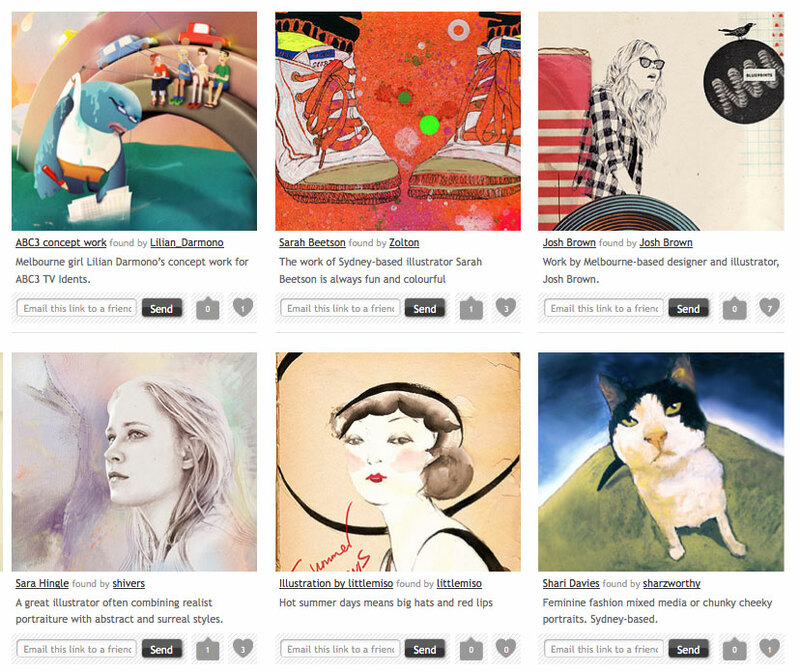 The only criteria is that the submitted images are beautiful and inspiring, and that it has an Australian-flavour. More information can be found here: http://www.thecolour.com.au/content-guidelines/. This is a chance to give props to all those talented peeps out there, so get stuck in and submit away. Love that site; the beauty of it is that by posting to it you get traffic back to your site; so it’s win-win-win.